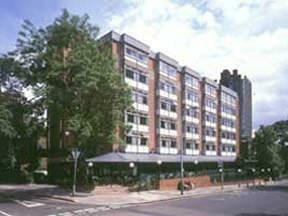 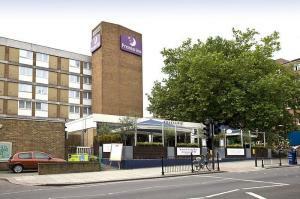 Hotels, Guest houses and bed & breakfast in around near London NW3 all with real-time, confirmed online reservations. 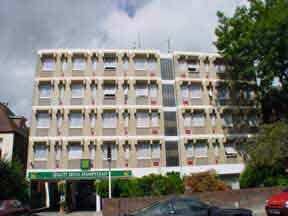 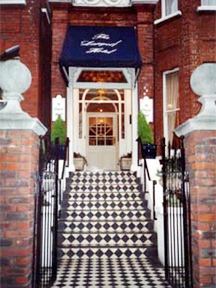 This charming, quietly located hotel is situated within walking distance of many of London's famous designer shops. 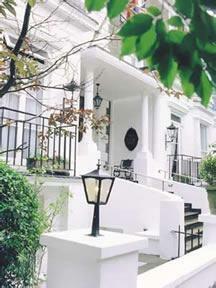 The restaurants of Hampstead Village, St John"s High Street, Primrose Hill and Belsize Park are a walk away.